Farkas Bertalan az első magyar űrhajós, vadászpilóta, űrkutató. 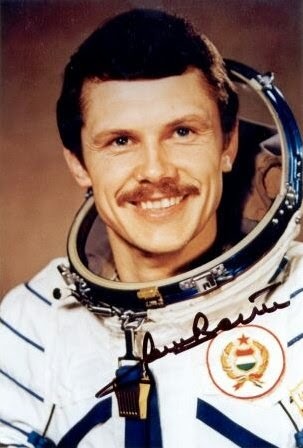 The first Hungarian cosmonaut Bertalan Farkas, a fighter pilot, space research. 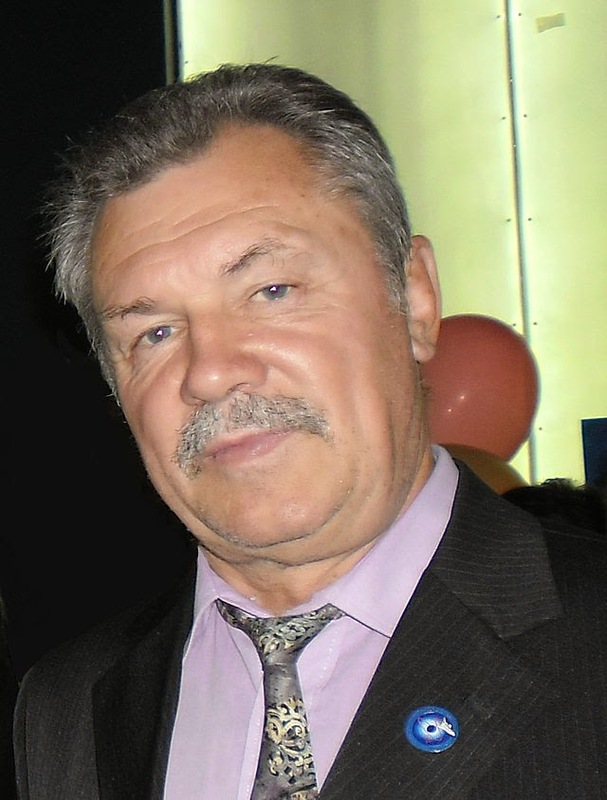 The Soviet Union and Hero of the Hungarian People's Republic, a founding member of the International Federation of Cosmonauts, Intercosmos Council of the Institute research team staff, a founding member of the Space for Earth Foundation.